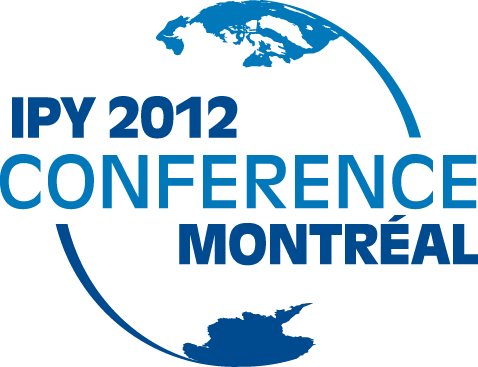 In my last post, I gave you an overview of the International Polar Year Conference that just wrapped up in Montreal. In this post, I thought I’d provide a flavour of the research that was presented at the conference. While I couldn’t attend in person, over the course of the week, I was lucky enough to be able to speak via Skype with two researchers presenting on two very different but equally interesting projects. Both of them have produced short summary videos called FrostBytes, which I’ve included for context. 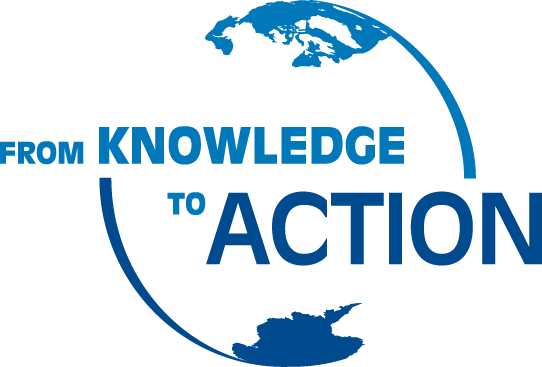 It’s hard to overstate the importance of Arctic research to Canada. Of our over 250,000 kilometers of coastline, over half of it is in the Arctic. A quarter of the total Arctic territory lies within our borders. 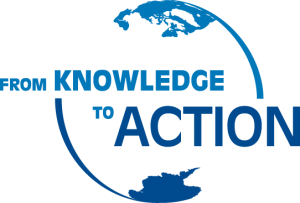 And given that the earth’s polar regions are experiencing the effects of climate change faster and more dramatically than anywhere else, it’s only right that we should be at the forefront of scientific efforts to understand what’s going on. 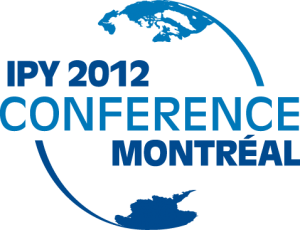 This week, those efforts were on display in a big way, as over two thousand researchers from around the world gathered in Montreal to share results from the International Polar Year 2007-2008 (IPY). You’ve probably read the headline hundreds of times: Human Activity Threatens Survival of Species X. Given nature’s seemingly boundless creativity, you might well start to wonder if there isn’t, somewhere on the planet, a group of creatures for which all this anthropogenic activity might actually be a blessing, rather than a curse. 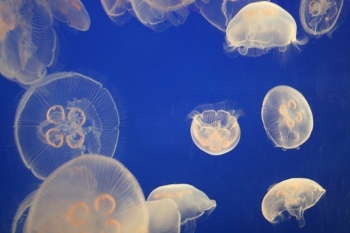 A new study from the University of British Columbia may just provide the answer, in the form of the humble jellyfish.